“The vision behind Nama has been driven by Aman’s Chairman, Vladislav Doronin, who’s passion for Japanese culture is reflected in the contemporary and elegant culinary concept,” explained Enzo Cassini, Director of Food & Beverage of Aman. In an interview with Cassini, we discussed the origins of the restaurant concept, which first launched at Amanpuri on the west coast of Phuket in Thailand, the background and experience of Chef Keiji Matoba, and much more. Today, Aman encompasses 31 resorts, hotels, and private residences in 20 countries. What sparked the original idea to launch Nama? Nama is a new restaurant concept, 12-months in the making, which remains true to the Japanese influences on the Aman brand’s DNA. It is the natural progression for the brand; reinforcing core values of curating unique environments and experiences with family values, personal exchange and a nature imbued with conviviality. How would you describe master chef Keiji Matoba? Chef Keiji Matoba brings 21 years of experience as a professional chef with experience not only from his native Japan but also from widely known, contemporary restaurants internationally. Chef Matoba‘s passion for cooking first started after he graduated from high school, when he spent six months in New York studying English. His gastronomic encounters during his time in New York encouraged him to pursue his passion for cooking and spurred him on to his first role as a tempura chef in Osaka, where he spent the next seven years honing his skills in this technique. Over the following years, Chef Matoba spent time between Europe and Asia, working his way up from Sous Chef to Executive Chef in a number of highly acclaimed and Michelin starred restaurants. 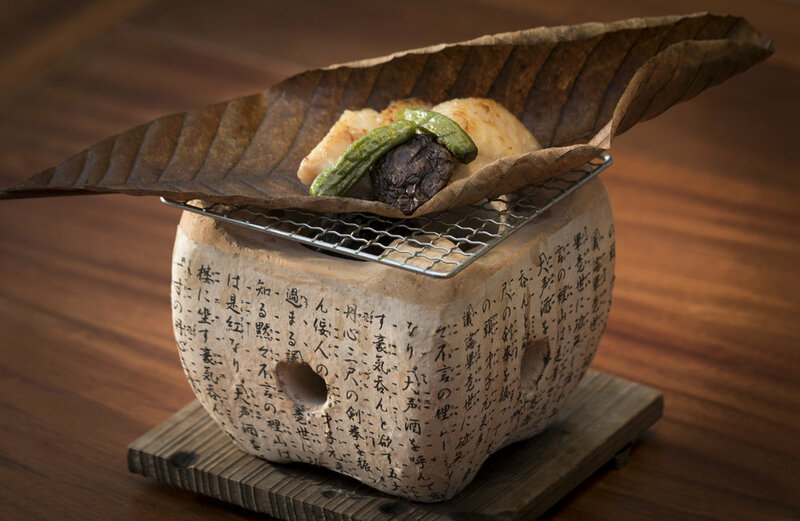 Continuing his ambition to travel the world, Chef Matoba has a travelling role at Aman, where he spends time with the teams and in the kitchens of every Nama outpost, guiding them on the vision and ensuring that only the finest and freshest ingredients are used at all times, integral to Nama’s concept. What will be the philosophy or approach to food underpinning Nama? 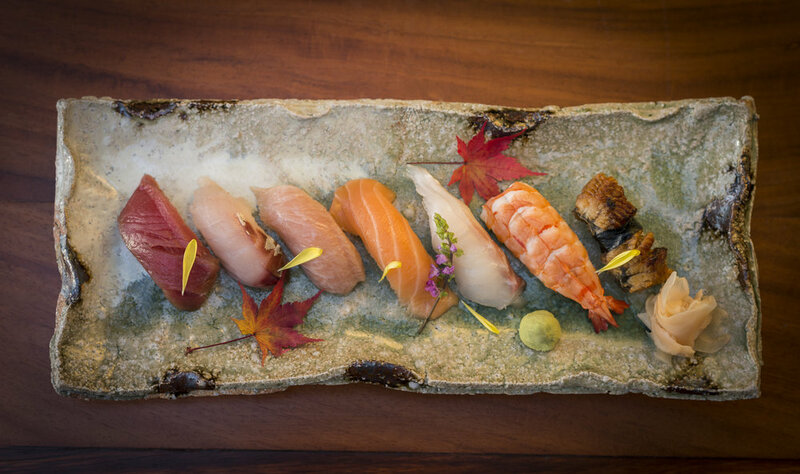 As with many of the cultural and creative influences for the Aman brand internationally, Japanese principles are reflected in the menu and the presentation of the cuisine at Nama. 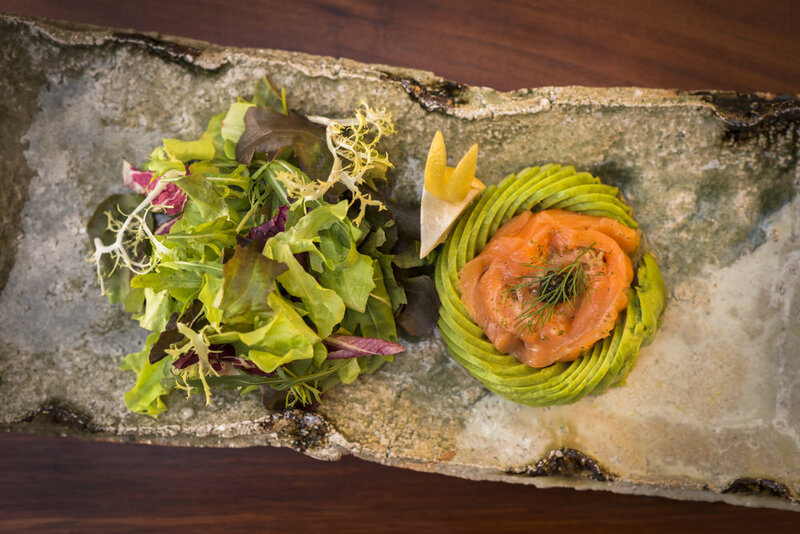 Meaning ‘raw’ in Japanese, Nama celebrates washoku with authentic, uncomplicated and elegant dishes which champion locally-sourced produce, allowing the intricate flavours of each ingredient to take centre stage. The vision behind Nama has been driven by Aman’s Chairman, Vladislav Doronin, who’s passion for Japanese culture is reflected in the contemporary and elegant culinary concept. Together with Mr Doronin and Chef Keiji Matoba, we brought Nama to life over the course of twelve months. Where has Nama been rolled out, and why did you choose that particular location? The first Nama outpost has launched in Amanpuri on the west coast of Phuket in Thailand. We felt it was befitting to inaugurate Nama at Amanpuri, Aman’s first destination, at a time when both the resort and the brand approach their 30th anniversary. Looking ahead a few years years, what are your hopes and ambitions for Nama across the Aman portfolio? Over the coming year, Nama destinations will include Amanpulo in the Philippines, Amanjena in Morocco and the soon to be launched Amanyangyun on the outskirts of Shanghai. The future outposts of Nama will have adapted menus to make use of the local, fresh and naturally sourced ingredients available at each of the Aman destinations. Nama represents the beginning of a new culinary chapter for Aman as the brand advances further into the world of gastronomy. “Perfection does not exist. It is like the quest for the Holy Grail." "The biggest lesson I have learned in the kitchen and in life is to never be afraid of failure." “My inspiration is driven by memories of what I’ve cooked and what I’ve eaten." “When you find the right balance on the plate, and when you have nothing else to say, that is perfection."